A true home is the find of lifetime! At Texas Pinnacle Inspections, we know how important buying the right home is to you. With knowledge and trained eyes our distinction is an inspection that provides knowledge and insight about the house you have invested a lot of time and effort to locate. We promise a thorough inspection with an electronic report complete with digital color photos that is easy to understand. With the right knowledge we know your purchase will be more than a house, it will be your home. We uphold a standard of integrity bound by fairness, honesty and personal responsibility. 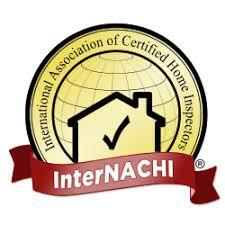 Give Texas Pinnacle Inspections a call today, we would be happy to speak with you about your home inspection. He gave me perspective on things I wasn't thinking about, which really saved us money and time. Great guy took a long time and he did check everything right on time. They were an excellent company to work with. Very thorough!